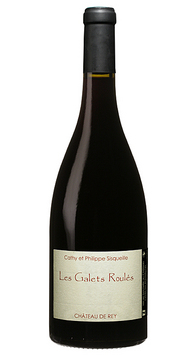 A Côtes du Roussillon red wine with a deliciously rich, classy nose. On the palate red and black berry fruit aromas are spiced up by scents of laurel, sage and cinnamon. Produced from old vines, it is long with seductive complexity.